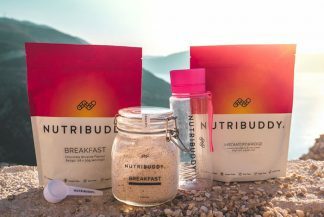 What liquid should I use Nutribuddy Shakes for best results? Water is the lowest calorie option – if you’re enjoying your shake with water and that’s keeping you full till your next meal, that will give the best results on paper. However, the best results often come from keeping up with the product, so if taking it with milk or vegan milk makes it taste even nicer and keeps you fuller for longer, that will give you better long-term results as it will keep you motivated. Nutribuddy is about making weight loss / weight management healthy, easy and enjoyable as this gives the breakthrough and sustainable results which we all want. Previous post: How to I update my card details on a subscription? Next post: Can I consume a product outside of its best before date?